Thank you for your kind words, Leigh – we are so glad you enjoy the honey! 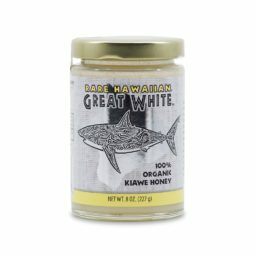 To answer your question about the Great White, the flavor profile is the same as our White Kiawe Honey, it’s just that our Great White honey is our very best, “top-shelf” Kiawe honey – it is whiter in color, and often smoother in texture. As for the infusions, they are really special – each one a treat in its own right! 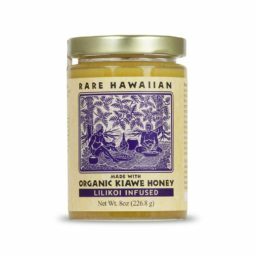 Our honey truly makes great gifts – we appreciate you spreading the word! 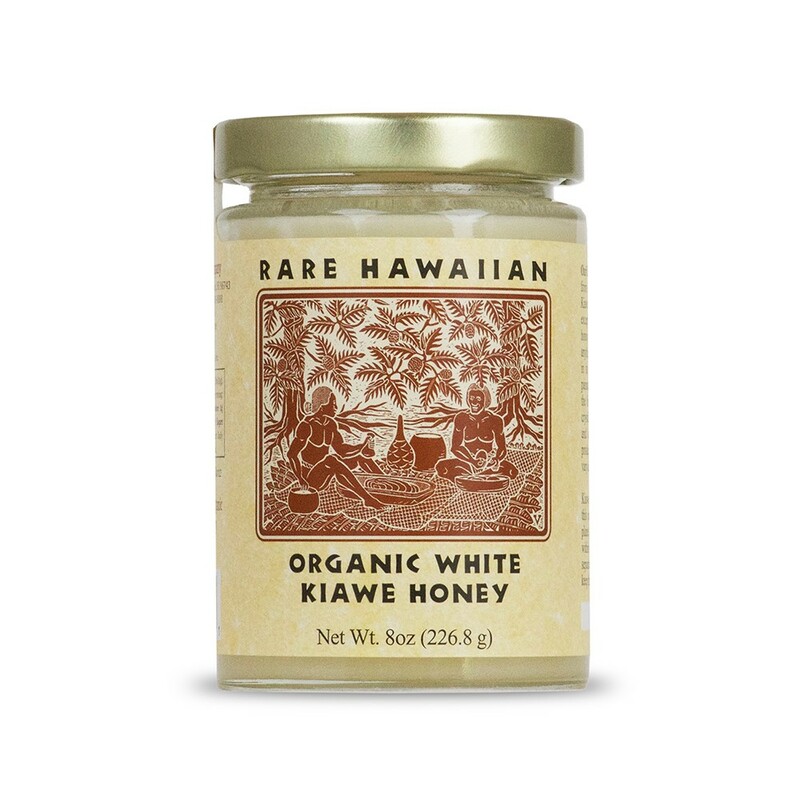 Best honey, by far! 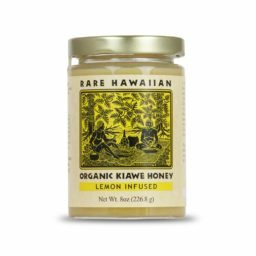 I’ve been buying this honey for several years, since trying it at a tea shop. In my opinion, no other honey comes close! Certain people on my Christmas list look forward to getting it every year. The flavor, creaminess, and texture are perfection! Thank you, Karen – we are so glad you enjoy it and giving it as gifts!